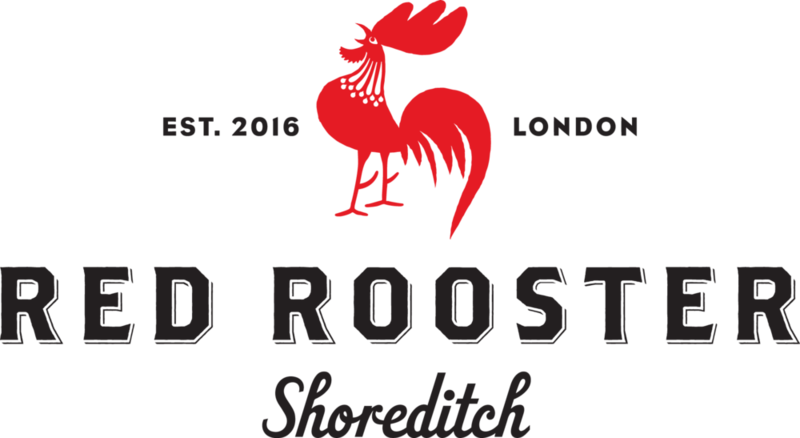 Help me Hustle The Red Rooster Cookbook! 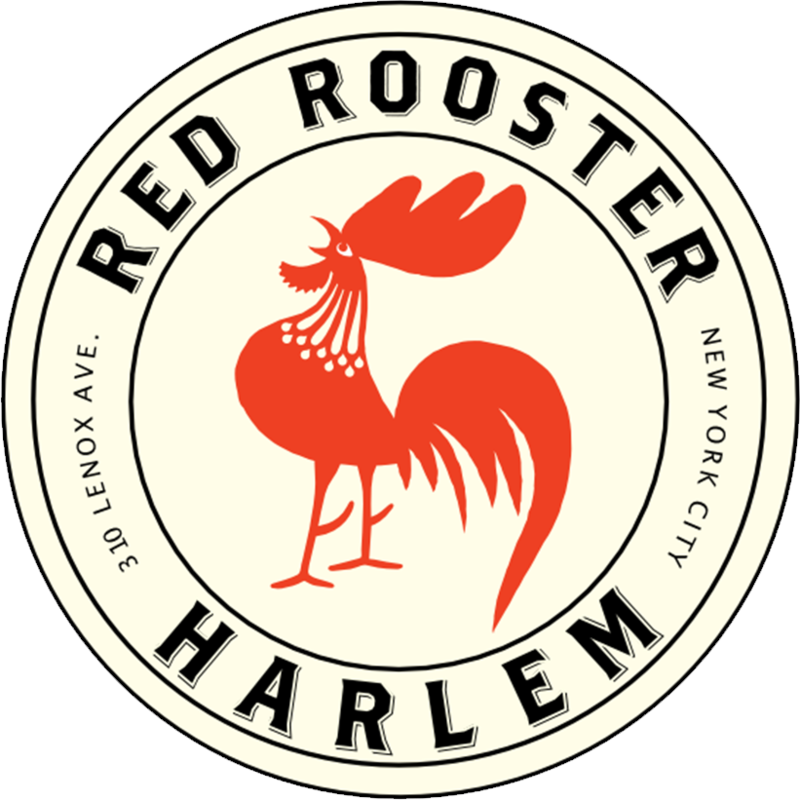 Thanks so much for taking the time to read The Red Rooster Cookbook: The Story of Food and Hustle in Harlem! This book means a lot to me as it illustrates why I have come to love Harlem so much and why I call it home. I could use some help showing everyone that this cookbook is more than just a cookbook! 1. Take a photo of yourself with the book. Make sure the front cover is prominent and in focus. 2. Write a brief review of the book. Did it make you think of Harlem? If you've never been, did it make you want to go? Do you think you'll try any of the recipes? Share it all! 3. 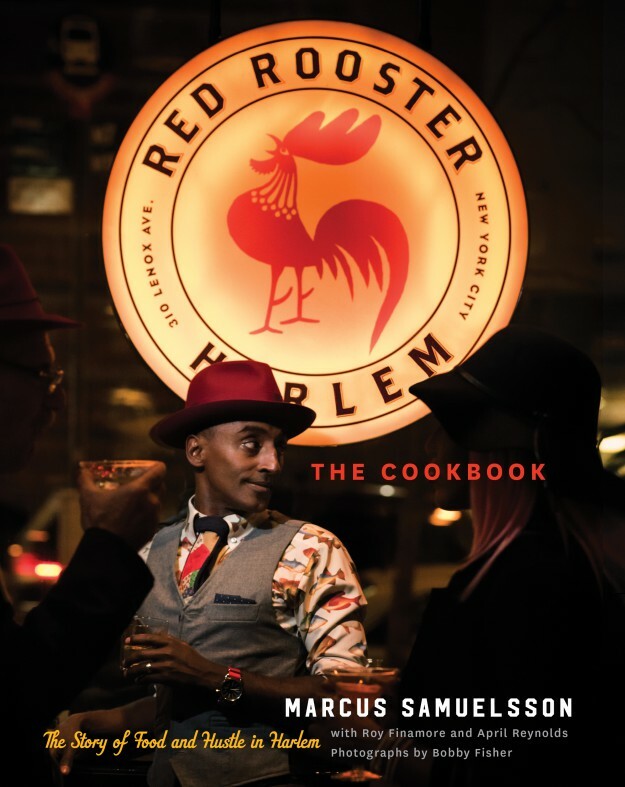 Be sure to tag me (@marcuscooks) and use hashtag #RedRoosterCookbook. 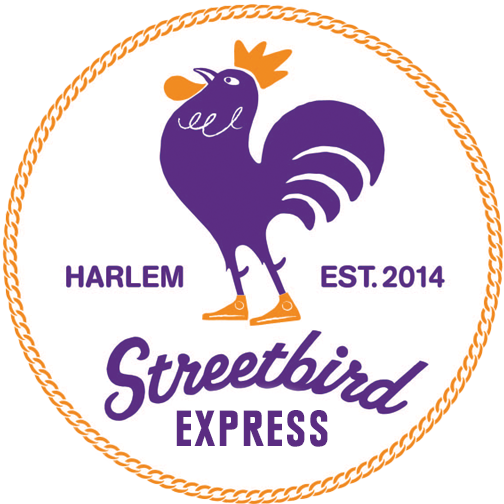 Other tags you might want to use include #RedRooster and #Harlem. 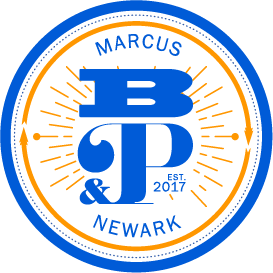 Exciting news: my latest cookbook, Marcus Off Duty: The Recipes I Cook at Home, was just nominated for a James Beard Award! It is such an honor to see this book, full inspiration from friends and family and my reflections on chasing flavors, recognized by an organization as celebrated as the James Beard Foundation. 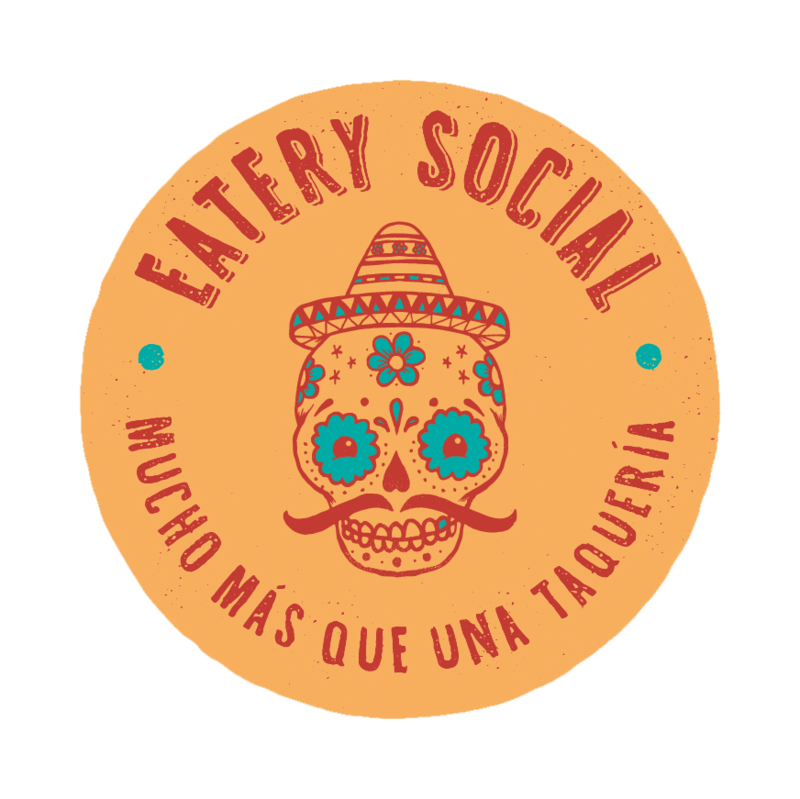 The nominations were announced this morning; Marcus Off Duty is one of three nominees in the General Cooking category. The full list of James Beard Foundation Book Awards nominees is below. For books published in English in 2014. Winners will be announced on April 24, 2015 at the Book,Broadcast & Journalism Awards Dinner on April 24th at Pier Sixty here in New York. Marcus Off Duty Pre-Order Giveaway!! I’m so excited for Marcus Off Duty: The Recipes I Cook at Home, that I’m offering a special promotion with the book’s publisher, Houghton Mifflin Harcourt (HMH). For pre-orders of MARCUS OFF DUTY, HMH will send you a bookplate signed by me that can be inserted in your book. Be sure to include your mailing address. US participants only. Signed bookplates are available while supply lasts, so be sure to enter ASAP!